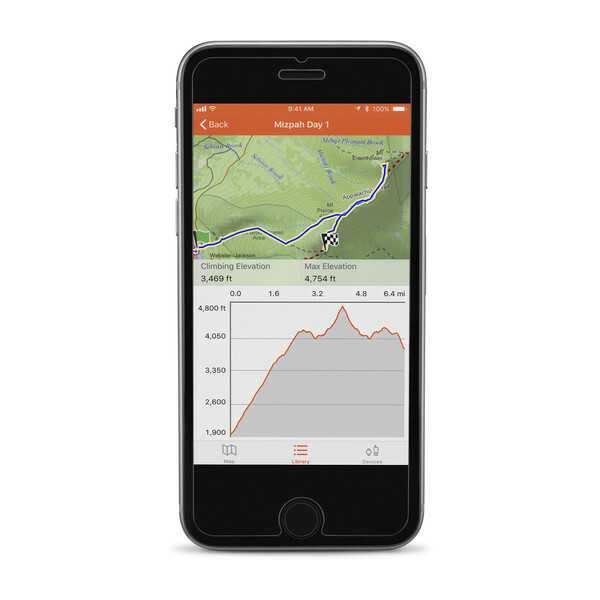 For adventure seekers, explorers and outdoor enthusiasts, the Garmin Explore ecosystem lets you connect offline — away from Wi-Fi® or cellular service — to bring the best in outdoor navigation, trip planning, mapping and data sharing to your smartphone, tablet or compatible Garmin device. 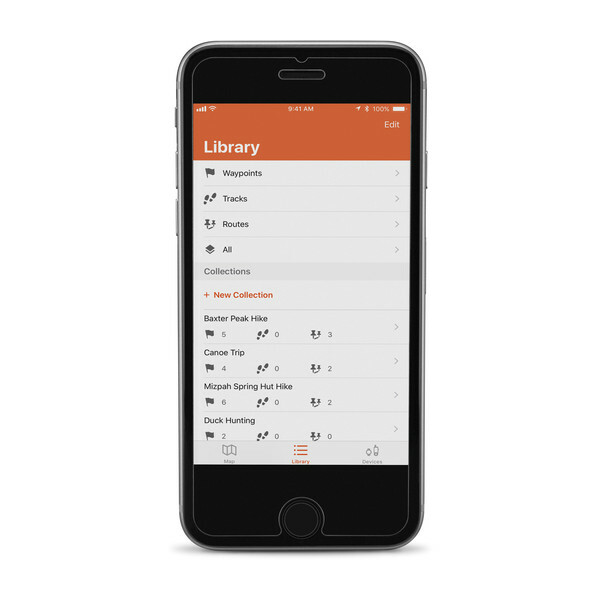 As a standalone app on your mobile device, Garmin Explore allows you to plan your trip and view maps you’ve previously stored on your device. 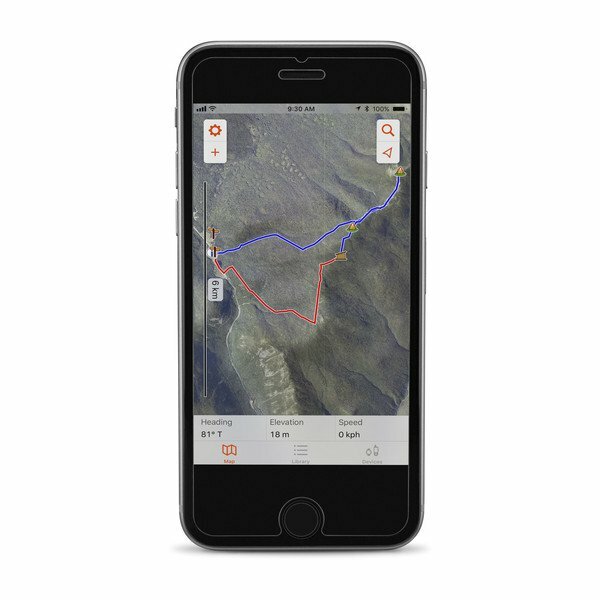 Then, when you’re out on the trail and beyond the reach of cellphone towers or internet connections, Garmin Explore lets you pair your smartphone or tablet with a compatible Garmin GPS device to do and see even more. You can view your current location, plan routes, set and manage waypoints, and so on. 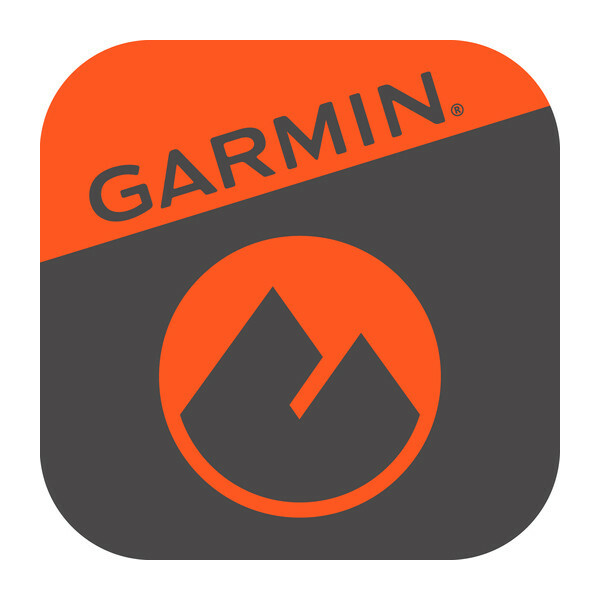 Garmin Explore also provides free online access to a wide range of additional capabilities. 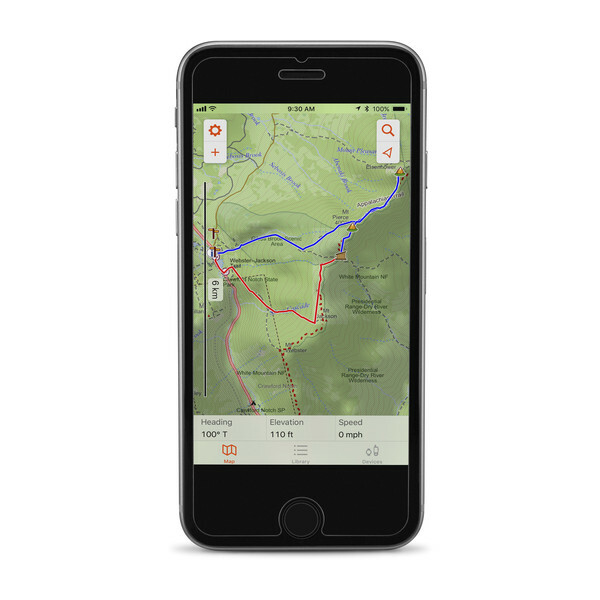 You can download detailed topographic maps, color aerial imagery and other navigation aids directly to your mobile device. The Garmin Explore device management site offers unlimited data storage and useful trip planning tools as well as various customization options. 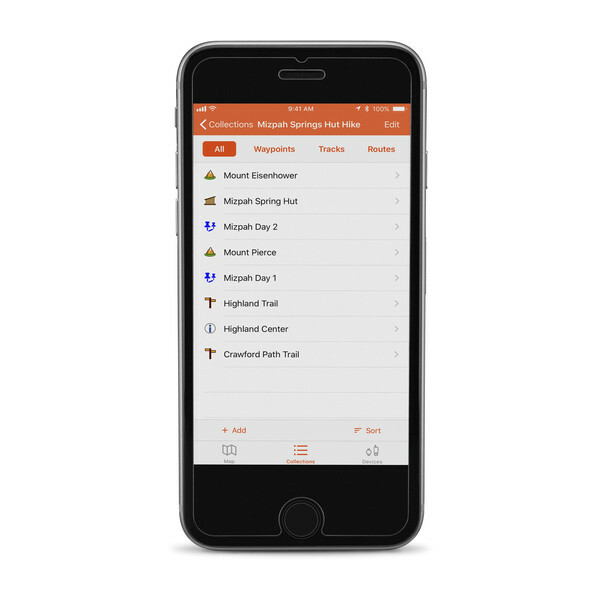 Cloud-based tools let you wirelessly sync your planned adventures to your smartphone, tablet or compatible Garmin outdoor navigation product.